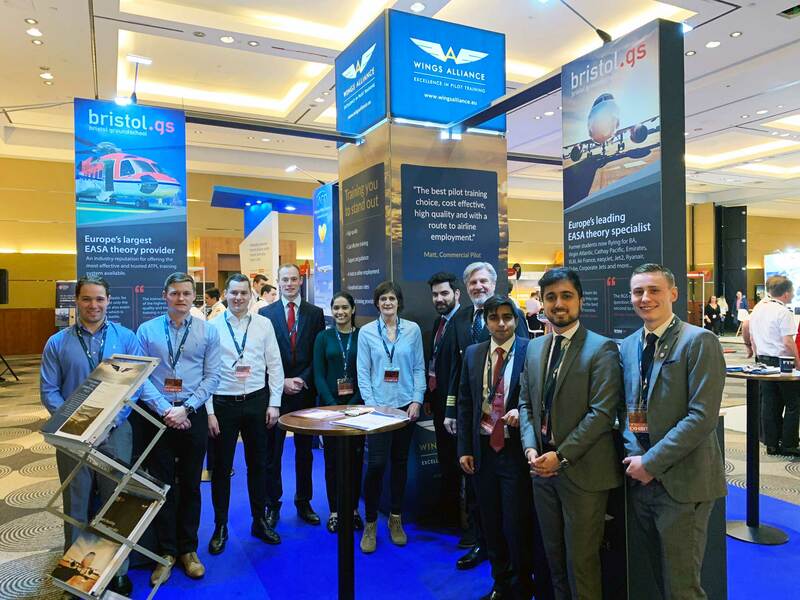 The Air League and Bristol Groundschool have launched two brand new groundschool scholarships which entitle the winners to half the cost of their ATPL(A) distance learning theory course. 12 months’ free access to the Bristol Question Bank – BGS Online. The scholarship winners will be responsible for finding the remainder of their fees (£1,175) which will be payable before the course materials are dispatched. Be happy to give back. All Air League Scholars and bursary holders in 2019 must commit to volunteering for at least two activities on the Air League’s behalf. This might be coming to help us at Air Shows or other events, going to your local school to talk about your experiences etc. We will be asking you to contribute in fun ways to help get more young people involved and excited about careers in aviation and aerospace plus at the same time, give you fantastic new opportunities to develop yourself and gain new friends and experiences. Applications will not be accepted from individuals who have already commenced their training with Bristol Groundschool. Successful candidates will be notified by 24 June 2019. See www.bristol.gs for further details on all courses.